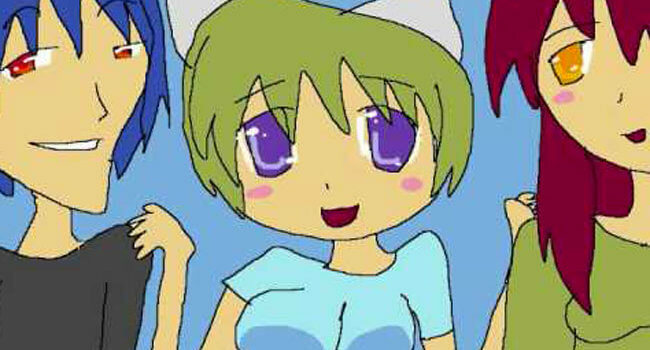 Raku is a character from Nyan Neko Sugar Girls. She is a neko who is friends with Koneko and Hitoshi. She is a little clumsy, light-headed, and childish, but cares for her friends nonetheless. It is said that the reason she’s so cat-like is due to her rabies.